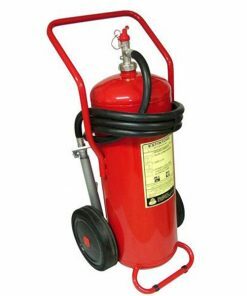 Fire Shield brand lSl Marked Co, type Fire Extinguisher 4.5 Kg. 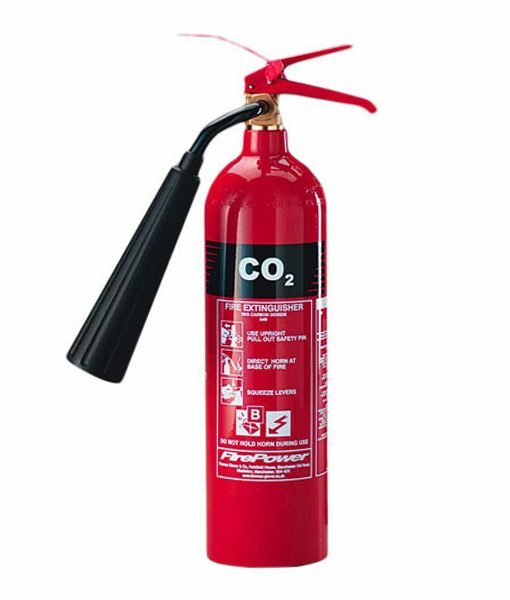 Fire Shield CO2 Type 4.5 KG – Fire Extinguisher is lSl Marked Co, type Fire Extinguisher 4.5 Kg. 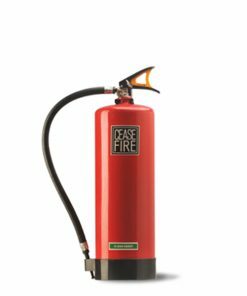 capacity conforming to lS: 15683 :2006 made from seamless cylinder conforming to lS: 7285 duly approved by Chief Controller of Explosive, Nagpur, fitted with lSl Marked Controlled Valve conforming to lS: 3224, high pressure 1 mtr. 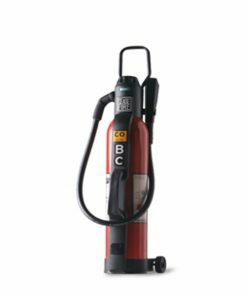 long discharge hose and horn complete with initial gas charged with carrying handle and wall mounting bracket, suitable for operating between -30C to +55C, Fire Rating Class – 138. 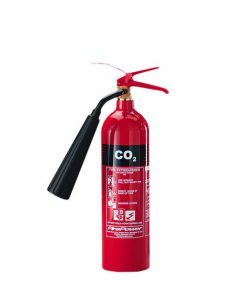 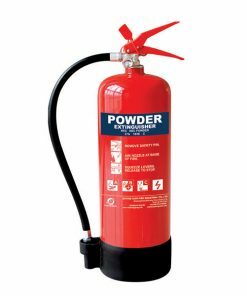 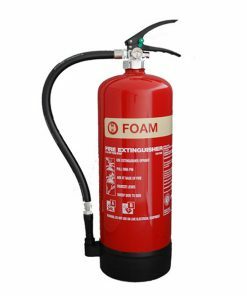 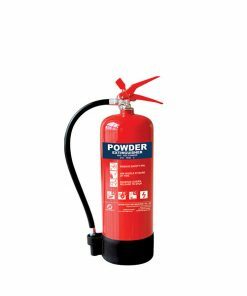 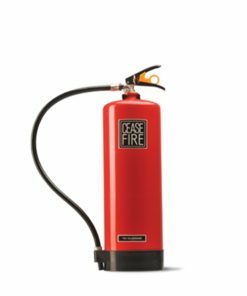 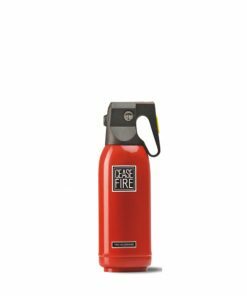 Fire Shield CO2 Type 4.5 KG – Fire Extinguisher extinguish fire by taking away the oxygen element of the fire triangle and also be removing the heat with a very cold discharge.Carbon dioxide can be used on Class B & C fires. 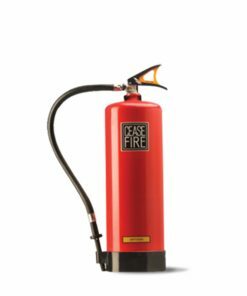 They are usually ineffective on Class A fires.